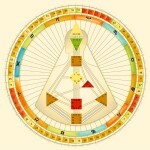 This week I was blessed with a Human Design Reading with Dr. Suzanne Schiller in Hawaii that tied it all up for me. Human Design, I don’t pretend to have any idea how this stuff is calculated. 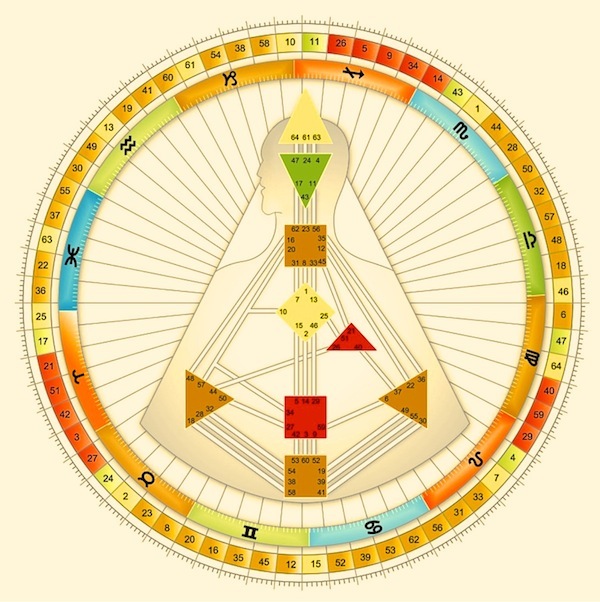 I think it originally came as channeled information that showed how to use the I-ching with Astrology, Chakra systems to come up with a map of how you process and flow with your energy and the energy of others. It makes a cool chart full of symbols and things that much I can say for sure! What Dr. Schiller got me to really feel and get in my bones was powerful. I have so much energy, that sitting still feels really weird to me. I know that is what I need to do. But it’s built in me to not value that. Turning off that motor is so hard. Power came when I changed the perception that I was not doing anything or waiting to being receptive. I am in my power with receptivity. I am alert, paying attention, listening. If I am waiting …. I’m posting on Facebook. I’m talking on the freaking phone. I’m reading a magazine. I’m doing anything to distract myself from the fact that I’m waiting. Cause I HATE waiting. But receiving?? That brings me to Tami Kent’s work and to being in gratitude and aware. AHHHHH……. Here I am on the cusp of a transformation, and instead of struggling and wishing I was different I can now hang out and pay attention. I can listen. I’m receptive. Because at 41 almost 42 I’m working on what Suzanne and astrologers call Uranus opposition (Check out Jung). I’m returning to themes and values that were really important to me in my early 20’s. Those themes of love of life, art and writing and magic. I’ve found myself at the other end of the 30’s going WHAT? What is this all about? What about what was important to me? So we stop, we pause and we invite those things back into our lives with the wisdom of the last 20 years of experience. (Classic midlife crisis. Where’s my sports car??) Suddenly what I can see ahead of me is so exciting! I can see listening to my emotions, learning to let them guide me. Even my frustration was serving me, but I wasn’t listening. (Yeah that frustration? it’s TELLING YOU SOMETHING!! Hello?! Validate it, listen. Something isn’t working for you anymore.) I was too busy trying to deny it, trying to put it away and be what my family wants and needs. Instead it just kept coming up. Can’t keep that in the shadow for long I guess. I am exactly where I should be, learning to heal myself, being receptive to my emotions as information, following my gut instincts, exploring my creativity. This pressure cooker I was in, seems like part of who I am, but when I get quiet and can listen, then everything I need is right there, inside.